Heiko Maas told DPA news agency on Sunday that suspects thought to be capable of committing terrorist attacks should be electronically tracked. “We must do all we can so that those who pose a risk are kept in sight as much as possible, including before a potential conviction,” he said, as quoted by The Local. 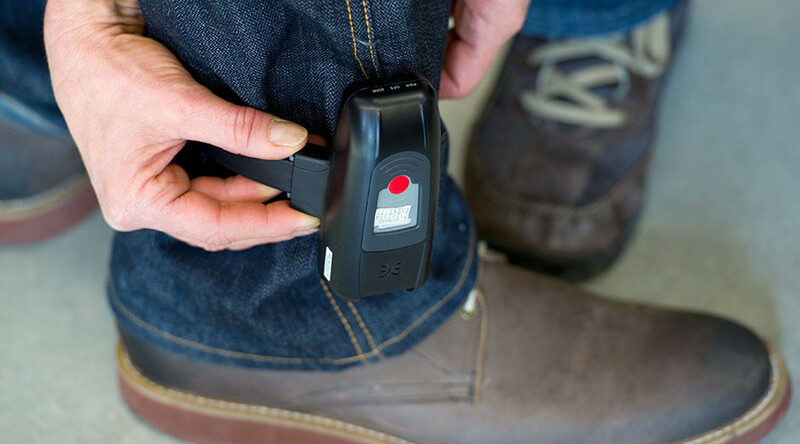 “As part of that, electronic ankle monitors should not be a taboo,” he continued. 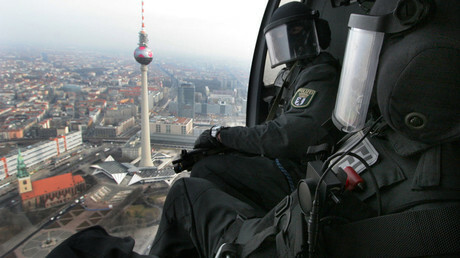 Security authorities consider that, at present, around 550 people in Germany pose a potential terrorism risk, according to Der Spiegel. Maas suggested a milder version of the proposal last July after a series of violent incidents took place in southern Germany. At that time, he suggested that convicted extremists should wear monitors even after they are released from prison. On Sunday, the justice minister also said he supported setting up deportation detention centers. “Being held in detention pending deportation should in the future also be imposed on those who pose risks if their countries of origin do not cooperate with the return,” he said. That idea has also been publicly supported by Interior Minister Thomas de Maizière, who last week presented a proposal that would strengthen security measures across the country. In addition to detention centers, the measures included centralizing intelligence services. 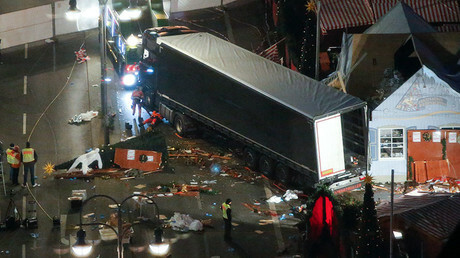 Maas and de Maizière are scheduled to meet on Tuesday to discuss the attack on a Christmas market that killed 12 people in Berlin last month. The main suspect in the Berlin attack, Anis Amri, who was shot and killed by police in Milan in December, had been investigated by German intelligence services in the state of North Rhine-Westphalia on suspicion of planning a terrorist plot. He was categorized as a security threat by authorities. However, he apparently managed to fall off the radar when he moved to Berlin in February of 2016, due to a lack of communication between security services of the two states. He was told to leave the country in June of 2016, but remained free while Germany tried to collect official documents on him from his home country of Tunisia. Lawmakers in North Rhine-Westphalia are increasingly calling on state Interior Minister Ralf Jaeger to take personal responsibility for failing to prevent the Berlin attack. Maas’ comments come just one day after Vice Chancellor Sigmar Gabriel said that “Salafist mosques must be banned, the communities broken up, and the preachers expelled. And as quickly as possible.” Gabriel’s remarks follow the November arrest of Salafist cleric Abu Walaa, who was detained for recruiting people in Germany on behalf of Islamic State (IS, formerly ISIS/ISIL). Amri is believed to have communicated with the cleric.